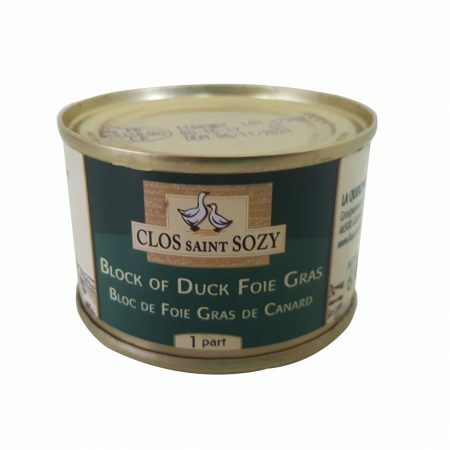 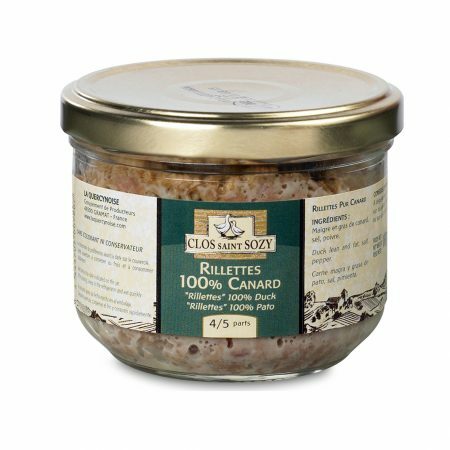 The original & finest quality Goose Fat under the distinguished French brand ““CLOS SAINT SOZY” will enrich the flavour of roast potatoes, chicken, vegetables, casseroles. 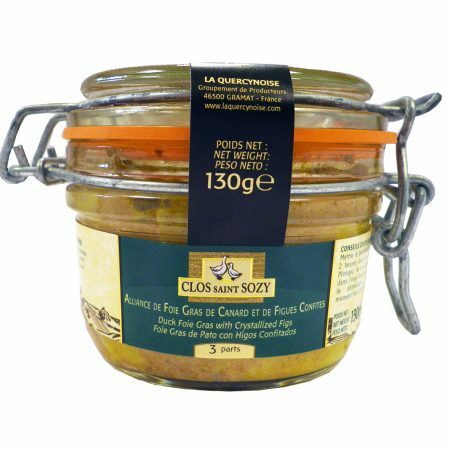 Simply a French tradition that is also a healthy alternative to butter & oil. 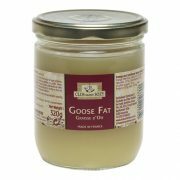 Commonly used to enrich the flavour of roast potatoes, goose fat is also a delicious addition to confits, stews, roasted vegetables or savoury pastry. 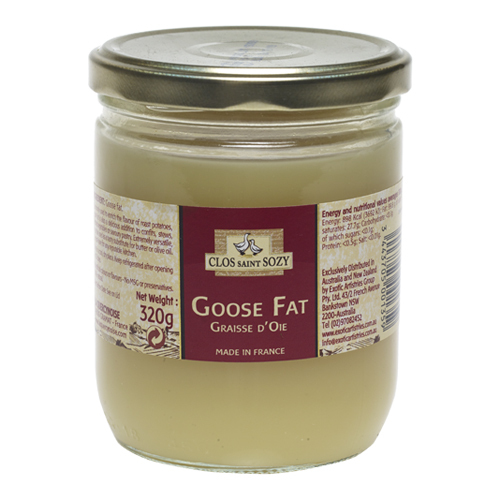 Extremely versatile, it can be used as a tasty substitute for butter or olive oil. 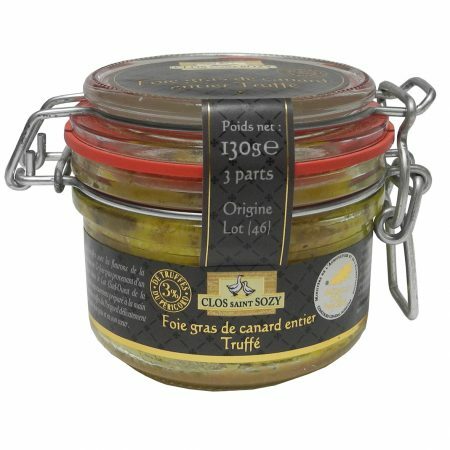 A must-have for any reputable kitchen.